Rio Ferdinand has torn into Liverpool's defence, insisting that two of their back four are not good enough for the club. 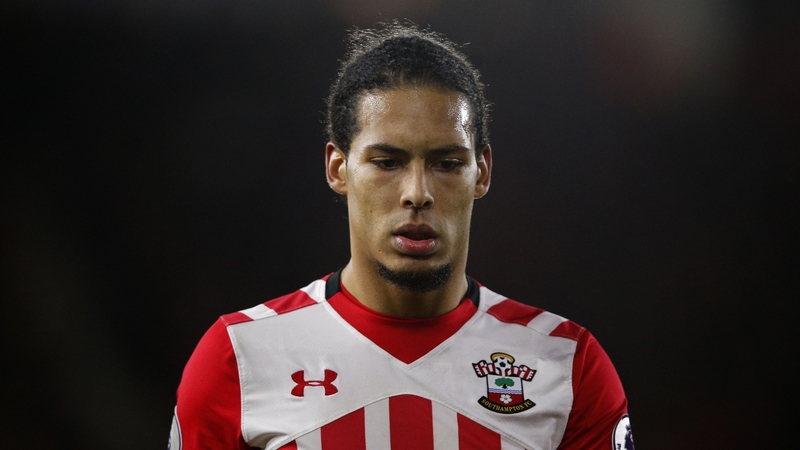 The Reds targeted Virgil van Dijk over the summer but were unable to prise the central defender away from Southampton, eventually being forced into a humiliating apology to the south coast club for their conduct. Jurgen Klopp did not buy an alternative, either, only strengthening his backline with the £8 million purchase of Andrew Robertson from Hull City, and the former Manchester United defender Ferdinand believes Van Dijk would have become an important part of Liverpool's side had he moved to Anfield. “I think Virgil van Dijk would have improved this team no end,” Ferdinand said on BT Sport . “He would have been that dominant centre-half and I think that alongside Matip that would have been a good partnership. “I think (Dejan) Lovren’s not good enough, he’s shown over a period of time that he makes too many mistakes. “(Alberto) Moreno defensively is not good enough. “Going forward he is a delight to watch but defensively where you want him to be good first and foremost as a defender, he doesn’t do the job, he doesn’t quite cut it.